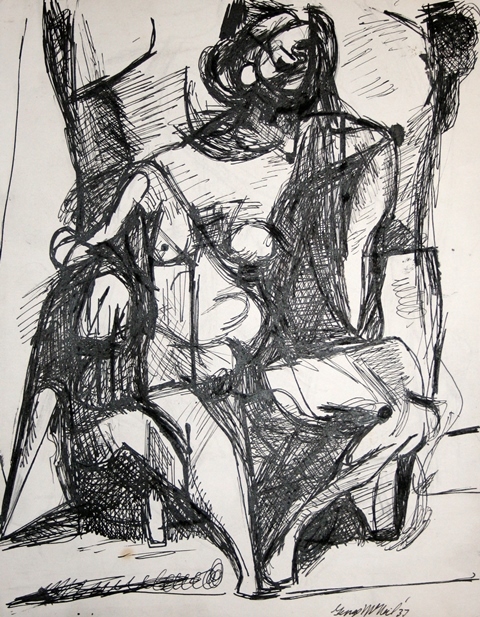 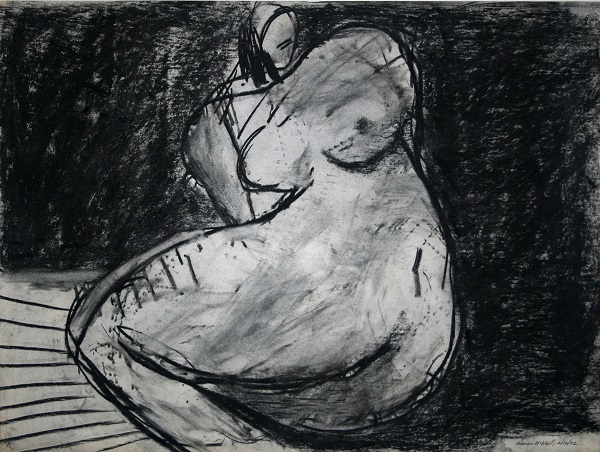 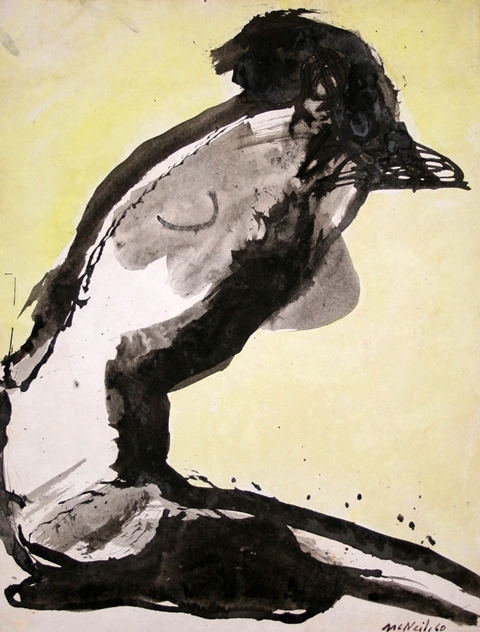 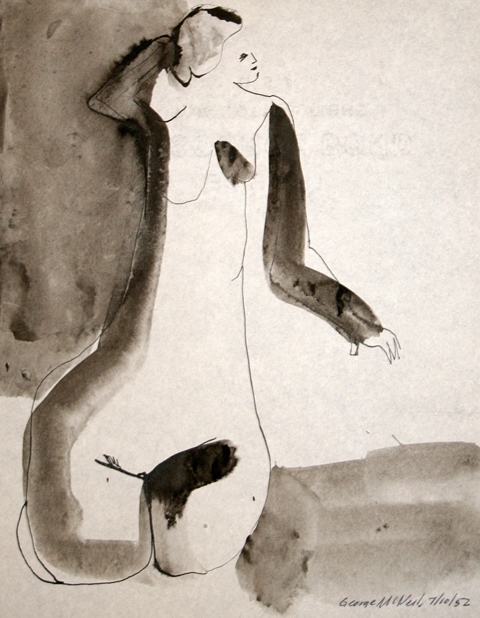 1972, charcoal on paper, 18 x 24in. 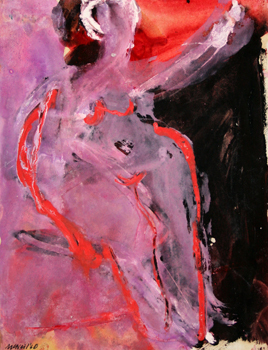 2/21/50, gouache on paper, 10.25 x 8.25in. 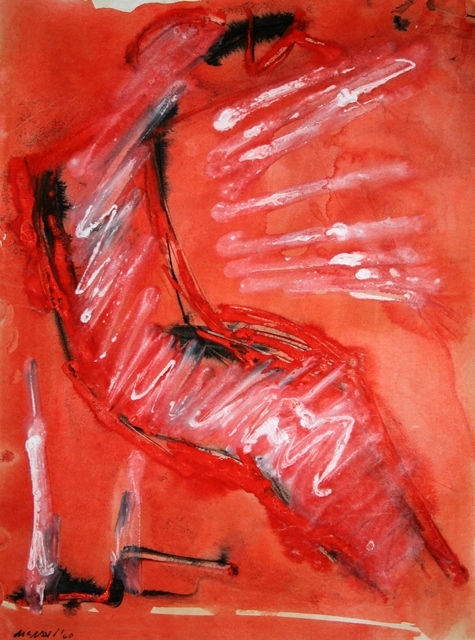 1960, watercolor and ink wash on paper, 10 3/4 x 8 1/4in. 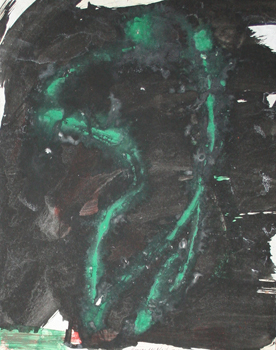 1960, gouache on paper, 11 3/4 x 9in.